5 Bdrm Detached Dwellhouse. Ground flr: Porch. Reception hall. 4 Bdrms all with ensuite. wc. Utility rm. 1st flr: Dining kitch. Lounge. Family rm. Bdrm with ensuite. Store rm. wc (CT band - D). Garden. Price over £750,000 Entry by arr. Viewing contact solicitors. (EPC band - C). 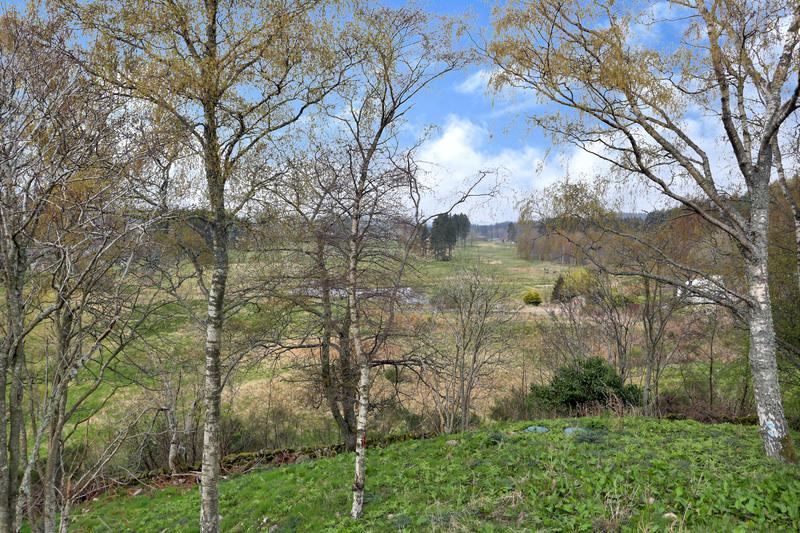 Rising elegantly from the picturesque town of Banchory and echoing the surrounding countryside, we are proud to market this truly stunning Bespoke detached residence which enjoys an elevated position taking advantage of the superb vistas and golf course nearby. 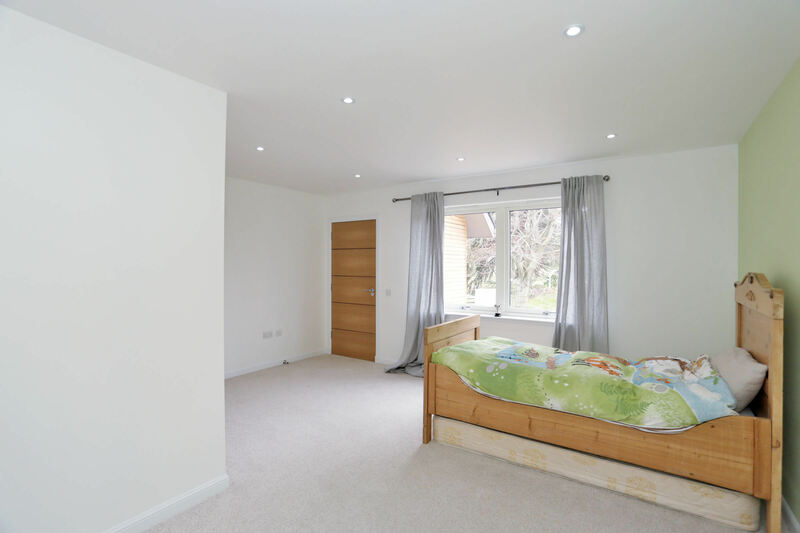 Recently completed, this one-off home benefits from ECOFRIENDLY solar thermal panels, under-floor heating installed on the ground floor, aluminium radiators and an electric back-up system. 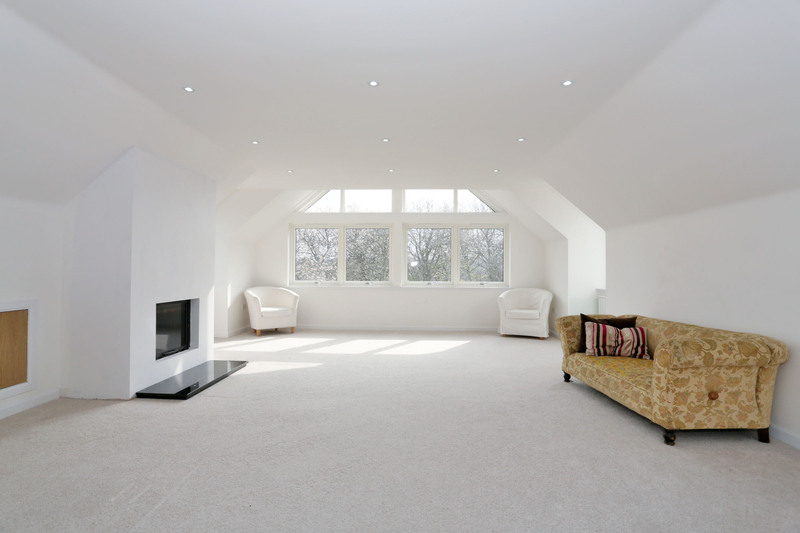 Solid fuel stoves are fitted in both the kitchen and lounge, the later benefits from a back boiler. Individually designed, this luxury home which enjoys a rural atmosphere has achieved thought for spacious living, a superior finish with the end result a prestige, family home. 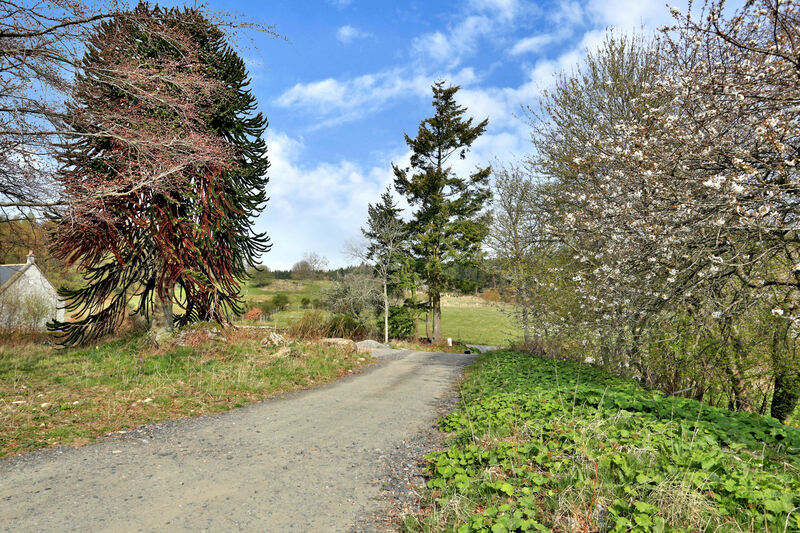 The entire grounds are approximately 1.7 acres offering great potential to erect a ancillary dwelling to the rear. The grounds have been left undisturbed to the discerning buyer to put one's own stamp on how they should be landscaped. 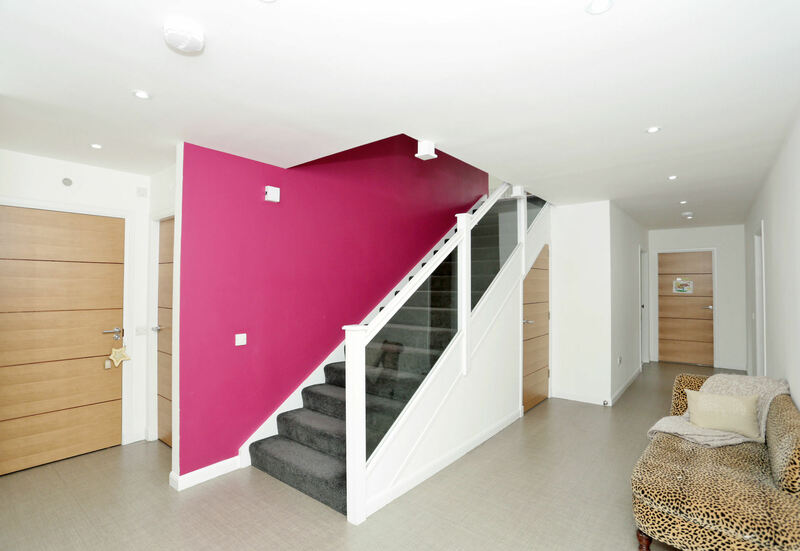 This two-storey modern designed house boasts 5 EN SUITE BEDROOMS, LOUNGE, DINING KITCHEN, DINING/FAMILY ROOM, UTILITY ROOM, FRONT AND REAR PORCH AND TWO CLOAKROOM/TOILETS. 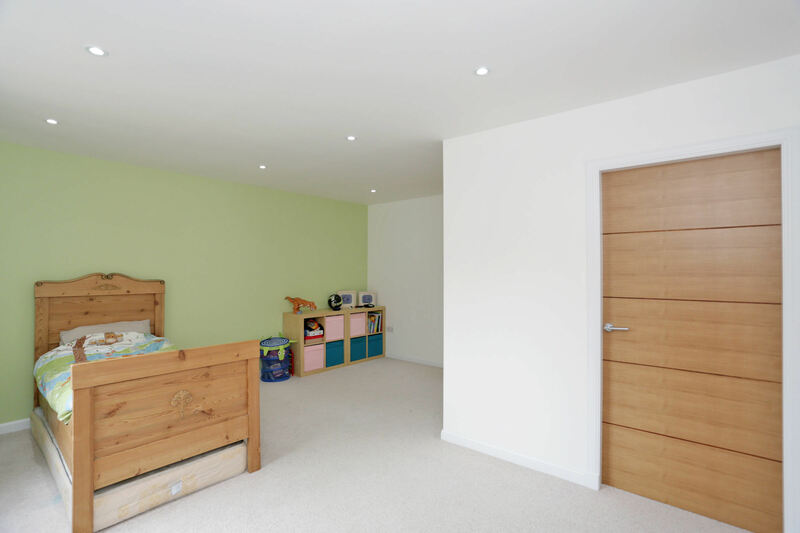 The property is finished with quality fitments, large panelled oak veneered doors to compliment all rooms and numerous sun-filled varied windows and down lights throughout. On entering into this wonderful home through a south facing front porch, this leads into the spacious reception hall which links to all ground floor accommodation. 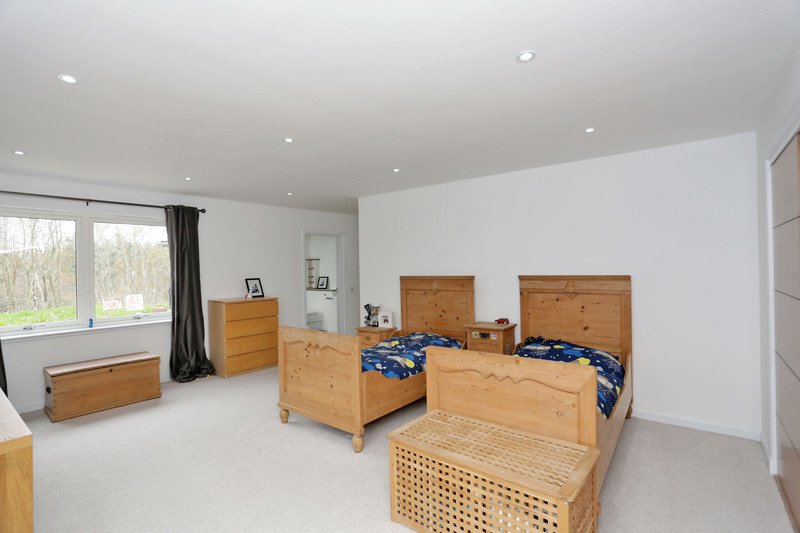 Four double en-suite bedrooms are situated on this level incorporating the stunning master bedroom with a south/westerly aspect from French doors and windows. 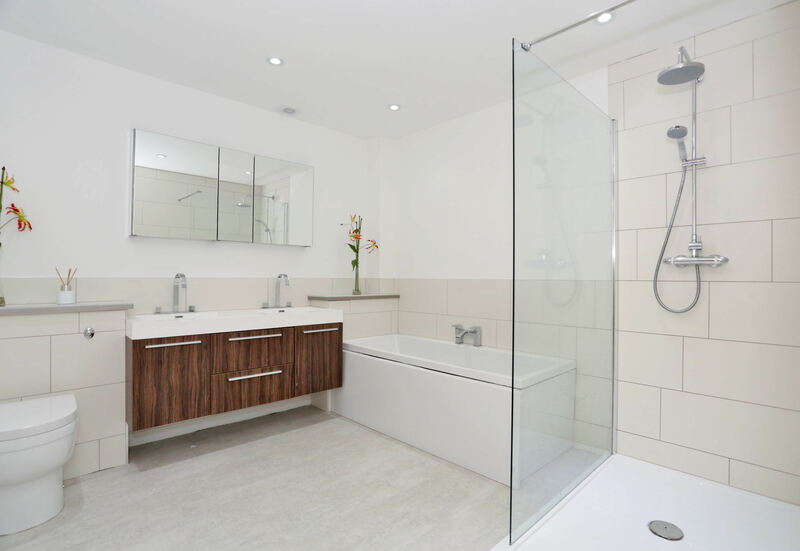 This room is of excellent size and complete with walk-in dressing room and en-suite which is fitted with double shower enclosure, twin sink vanity units and concealed WC. 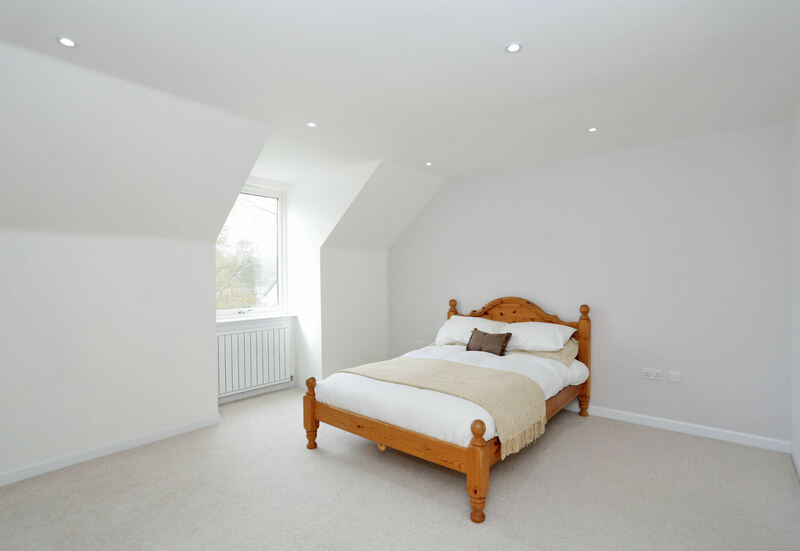 There are three further double bedrooms, each having the advantage of built-in wardrobes and all with similar en-suite facilities. 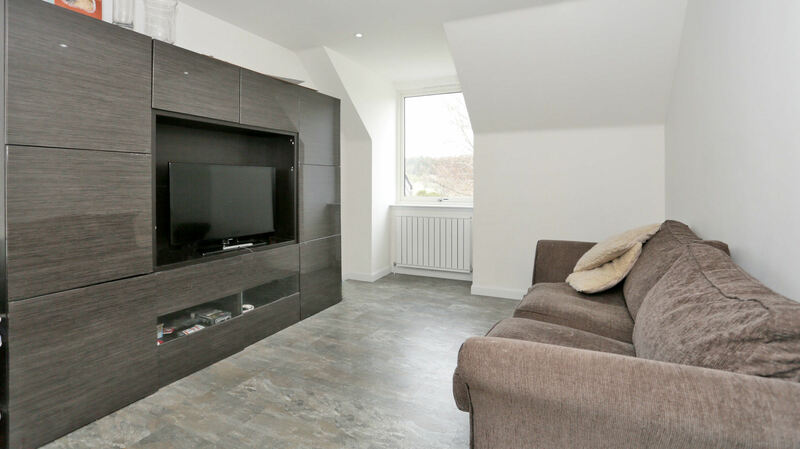 To the rear, entry is given to a cloakroom/toilet and a well appointed utility room which is fitted with a splendid range of high gloss units, storage cupboard and space to house appliances. 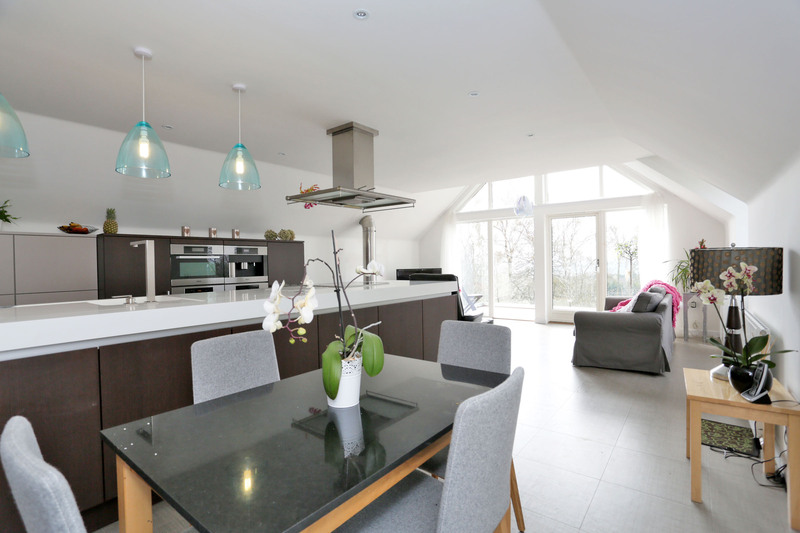 A wide carpeted staircase with glass panelled balustrade, takes you up to the open plan spectacular dining kitchen, enhancing the contemporary design with a multitude of bespoke features. 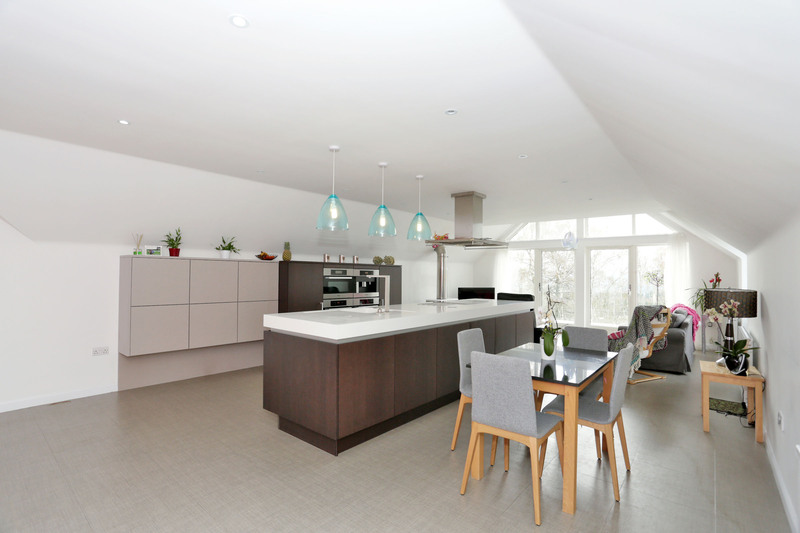 The 'Poggen Pohl' kitchen is fitted with a blend of taupe and marsh oak doors and 'Miele' appliances. 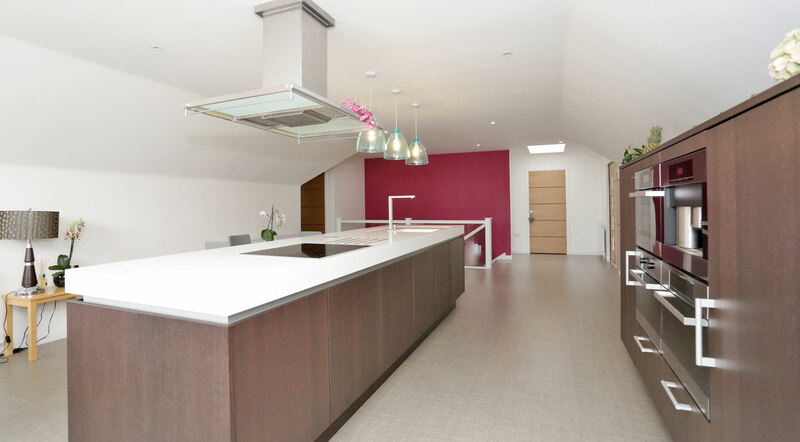 A central storage island is finished with 'Corian' work tops, houses an induction hob, dishwasher, sink, overhead canopy and attractive drop down light pendants. Further units house an integrated double oven, combi microwave, steam oven, fridge and coffee machine. 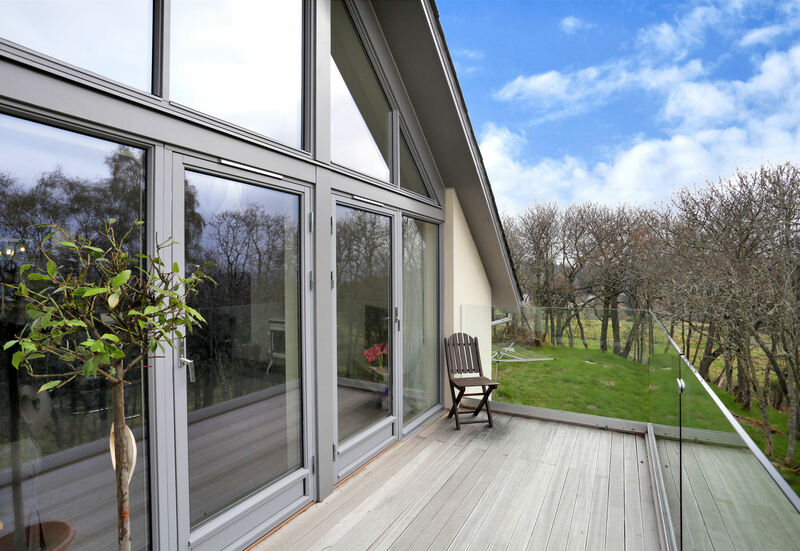 French doors lead out onto the south facing glass surround balcony where breathtaking views can be seen. 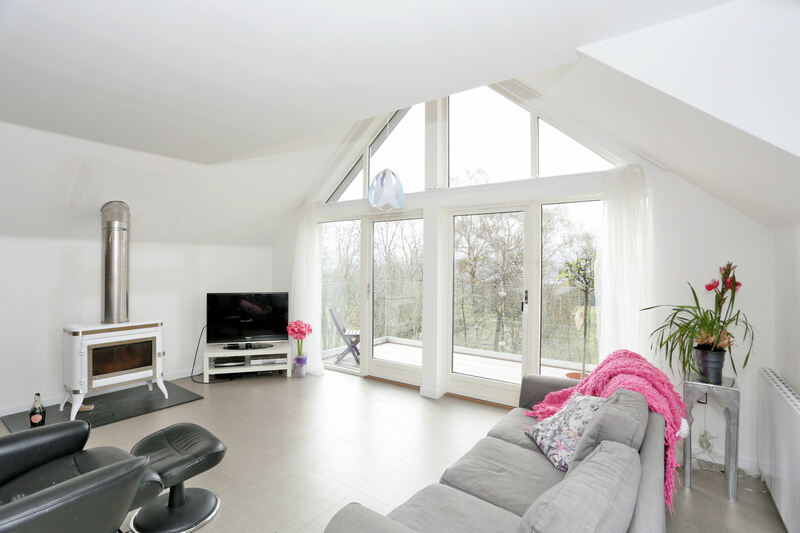 Eye catching cathedral style windows are instantly appealing to uplift the splendid lounge with two further windows facing north and south. Just off the kitchen lies the dining room which is currently used as a family room. 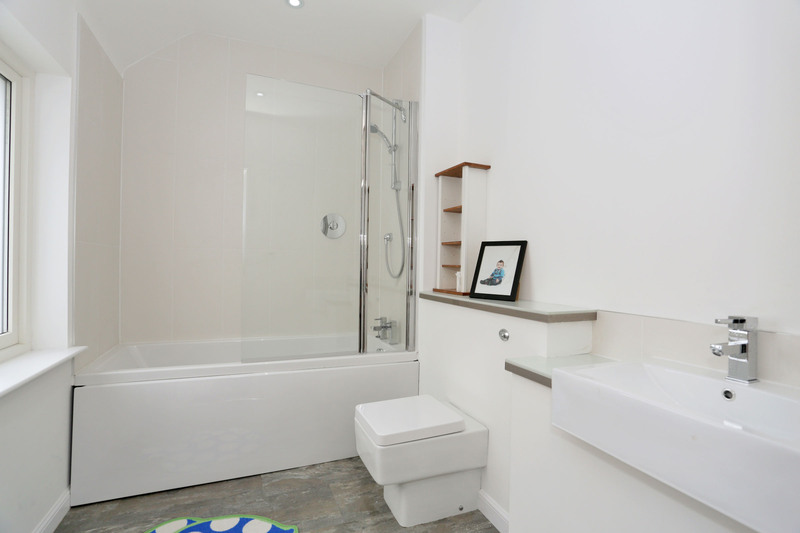 Bedroom five has the benefit of en-suite facilities. 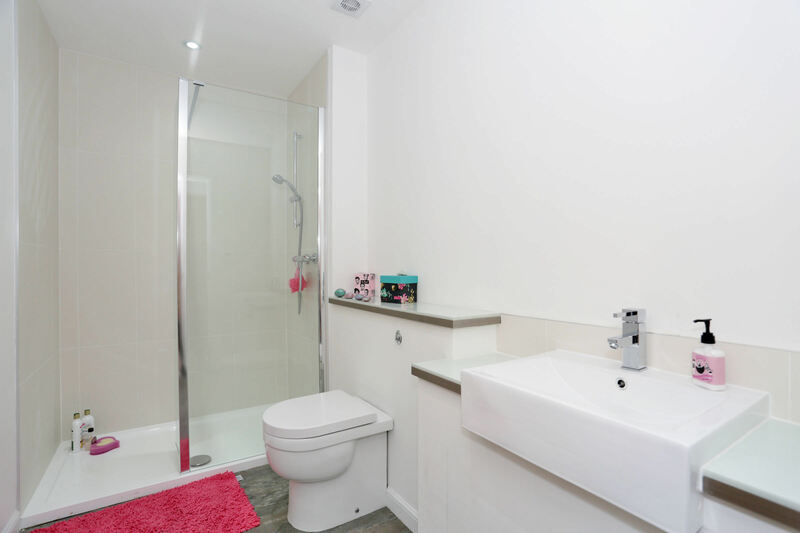 A cloakroom/toilet completes the accommodation on the first floor. Undoubtedly, this is one of the most distinctive and exciting of luxury homes on offer and this can only be appreciated once viewed. Front Porch 9'6" x 7' (2.9m x 2.13m). Master Bedroom 26'2" x 19'7" (7.98m x 5.97m). En Suite 10' x 9'9" (3.05m x 2.97m). Bedroom 2 19'7" x 18'7" (5.97m x 5.66m). En Suite 7' x 6'7" (2.13m x 2m). Bedroom 3 16' x 15'10" (4.88m x 4.83m). En Suite 9'5" x 6'2" (2.87m x 1.88m). Bedroom 4 21'9" x 16'2" (6.63m x 4.93m). En Suite 10'5" x 5'5" (3.18m x 1.65m). WC 6'2" x 4' (1.88m x 1.22m). Utility Room 12' x 9'4" (3.66m x 2.84m). Rear Porch 7'2" x 6'4" (2.18m x 1.93m). Dining Kitchen 33'9" x 17'4" (10.29m x 5.28m). Lounge 22'10" x 17'8" (6.96m x 5.38m). Family Room 13' x 10'5" (3.96m x 3.18m). Bedroom 5 14' x 12'10" (4.27m x 3.91m). En Suite 10' x 4'9" (3.05m x 1.45m). Store 10'7" x 4'2" (3.23m x 1.27m). WC 8'2" x 6'6" (2.5m x 1.98m). Banchory: Banchory is a pleasant town with a wide range of shops and numerous other facilities including excellent primary and secondary schools. It is an ideal area for the outdoor enthusiast as the wide and varied range of sporting activities on Upper Deeside are within easy reach and include skiing, mountaineering, hunting, gliding, fishing and golfing. Within easy reach of Aberdeen, offering an ideal commute to work, or to simply enjoy all the Granite City has to offer. Travel through Banchory and take a right turn signposted Glassel/Torphins & Lumphanan onto the Glassel Road. 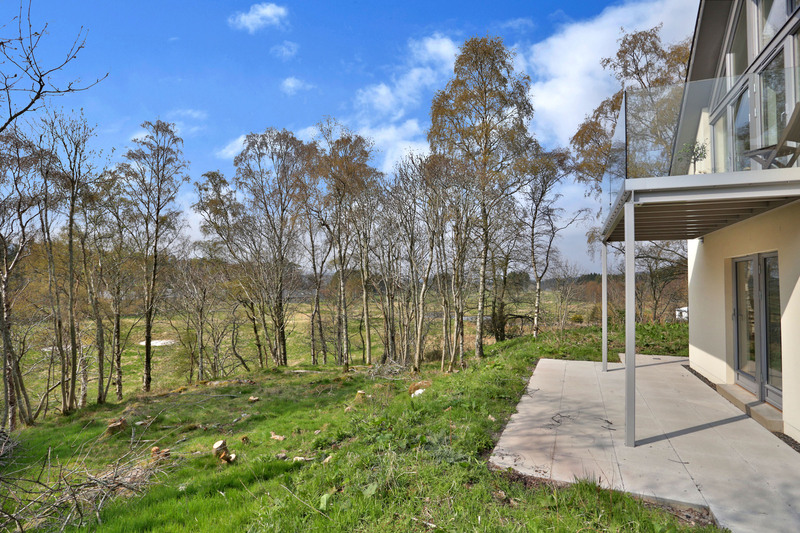 After passing the entance to Inchmarlo Golf Club, travel for 0.4 miles and take a left exit at the sign 'Inchmarlo Home Farm' just after the glass bus shelter. 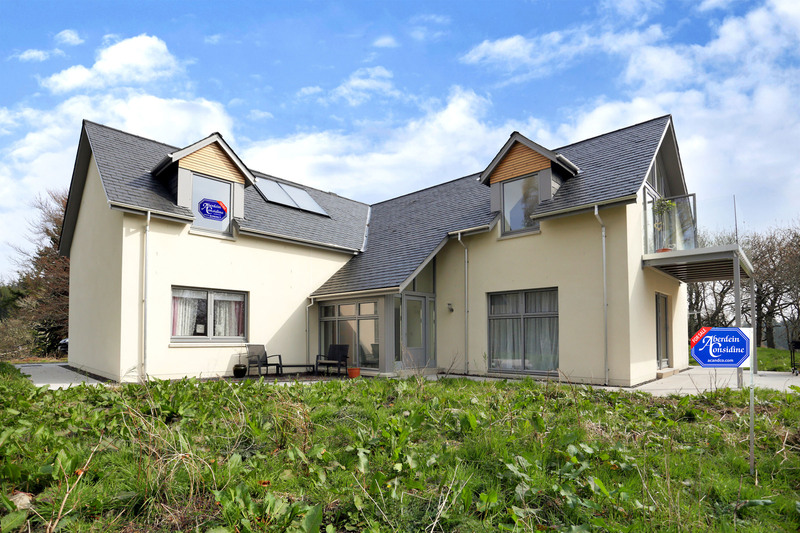 The property is the first house perched on the hill as indicated by our 'For Sale' sign.